We exist on the Polish market since 1982, and on the European market since 1989. Beginnings of the existence of the company are connected with plastics products manufacturing, with foil distribution and services associated with it. During when the business keep growing up and acquiring new experience, as well as rising the competition in this segment of the market we started to search for new solutions. The company commenced the sale of media used for the large format printing. In the same time we commenced also a provision of services among others so as printing or finishing billboards and banners. Our next step was to start the sale of printing machines and other helpful devices connected with the finishing printed media process. To this purpose we created the sales "Digital Brothers" group, which sells machines and printing media till nowadays. 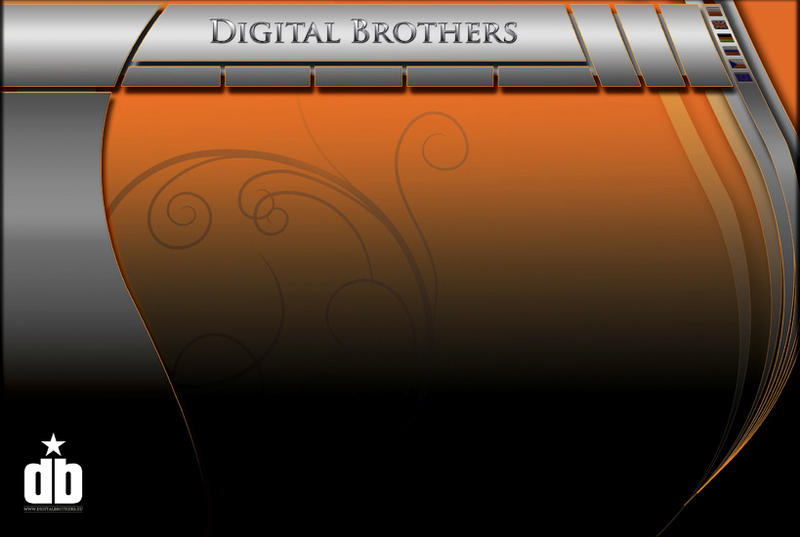 During "DigitalBrothers" was developing we decide to split it into two parts. The first part was eyelet machines and eyelets and the second all other products from our offer. We made website for our customers to make orders placing easier and faster.